We work with a supplier called Panda. They believe in our vision and provides us with fabric, the initial sewing and makes it possible to offer our competitive prices. The designs were originally drafted in Melbourne, Australia. The jeans jackets are put together with multiple rows of high quality fine thread. The craftsmanship provides us with a durable jacket, being able to withstand the test of time. 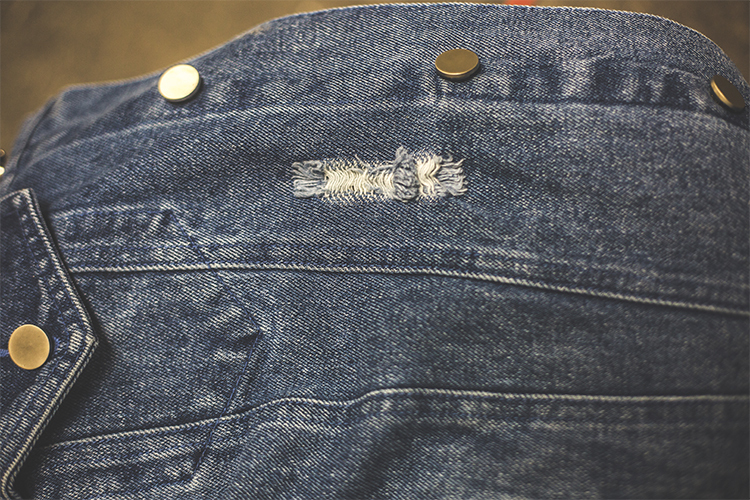 The denim fabric creates a rough look and the distressed details looks natural. The embossed silver buttons have a low shine look and fits tight when closed to not wear down the fabric. 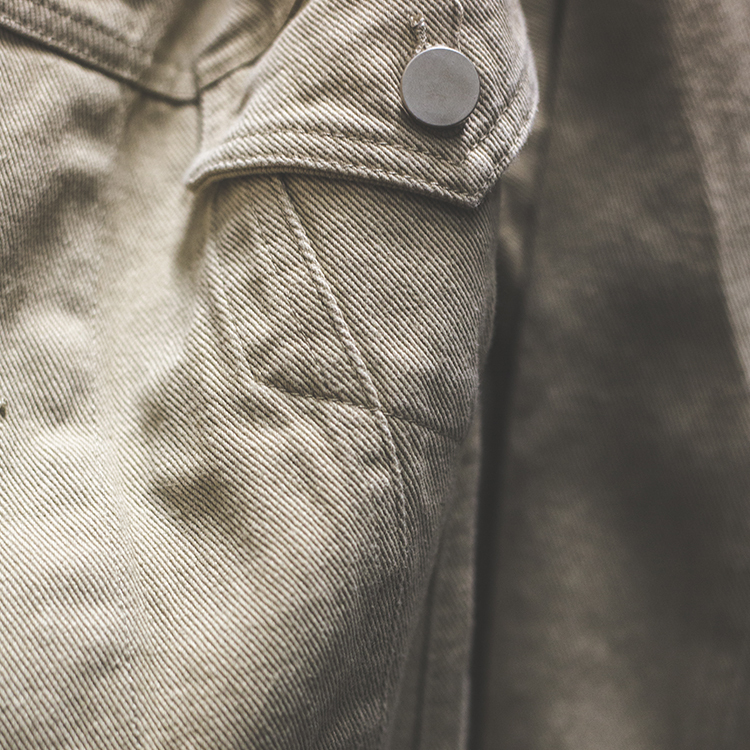 Our jeans jackets come with two exceptionally big inner pockets, two small inner compartments, two closable top front and two spacious lower front pockets. You'll thank us later. This is an ultra light-weight, low shine, slim-fit and 100% vegan leather jacket. The look can easily be altered through clever design engineering and works in both casual and up-scale environments. Mat vegan faux leather, dark gray/silver mid shine zip details.